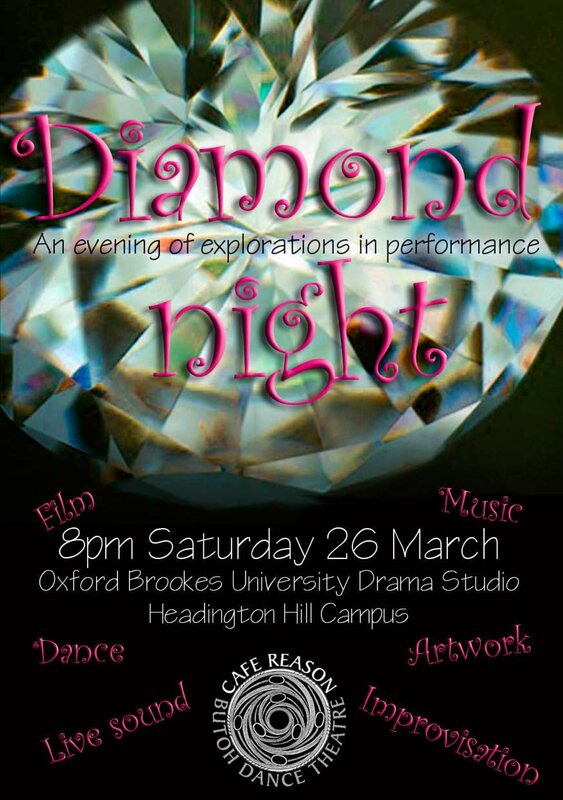 Dance/Music at Brookes Drama studio this Saturday! | who's that knocking...? This entry was posted in dance, butoh, movement, diary, events, improvisation, music and tagged Cafe Reason, dance. Bookmark the permalink.